top, boven 10 Most Overpowered Characters in straat Fighter History!! Do u think that Ryu and Chun-Li should have a love relationship? Who would u like to see in the Home-console version of straat fighter 4? Which straat Fight of Tekken girl's cheeks would u pinch? Which straat Fight of Tekken fighter would u fight? 2. 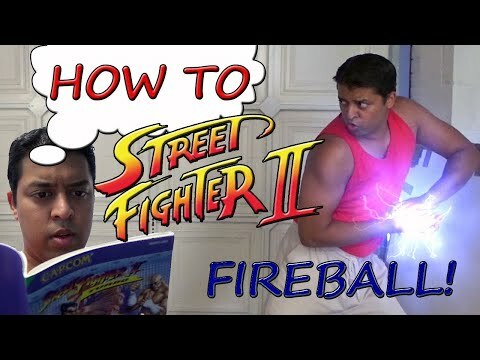 Ryu's Hurricane Kick can pass through fireballs as long as u get timing just right, plus it makes an excellent escape verplaats if you're about to jump into a fireball. 3. Beware! Ryu's Shoryuken isn't invincible. Use a charged Dragon stempel, punch to break jumping moves and counters -- plus, the EX Jab Shoryuken will also recover faster. Tournament player fight with Ryu in about six tournaments and never placed higher then 5th. With Balrog it is easier, Blanca is not bad at all. Since i played with him i got meer points in G2 Tournaments. Guile is also not bad. 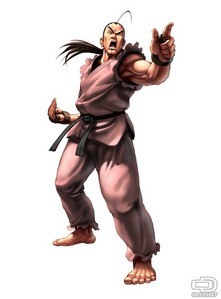 If u picking Ryu, Ken, Akuma of Chunli you`ll probably want to start with them. Here is a lijst from the unofficial fan site for the championship mode. a comment was made to the poll: Ryu & Chun-Li, which character do u prefer? a comment was made to the poll: Do u think that Ryu and Chun-Li should have a love relationship? First game DAN HIBIKI ?